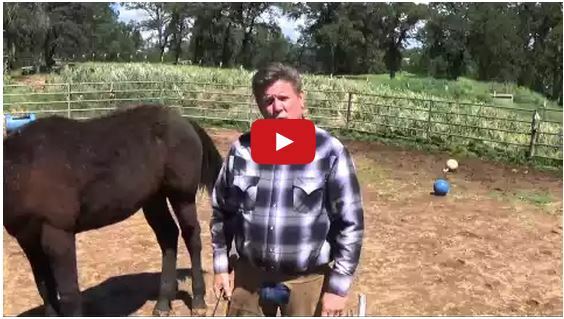 These two sweet Arabian horses obviously have a lot of trust and respect for their owner, Judy Saunders. 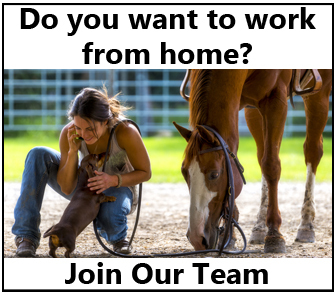 She is able to guide them both into the horse trailer, backward while sitting on a bucket! That’s what I call well-trained horses! Share this on Facebook if you agree! 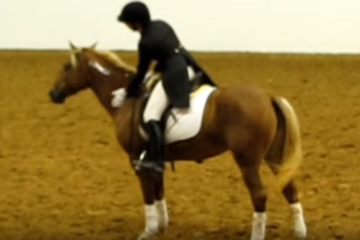 How To Ride Dressage Without An Instructor And Excel! 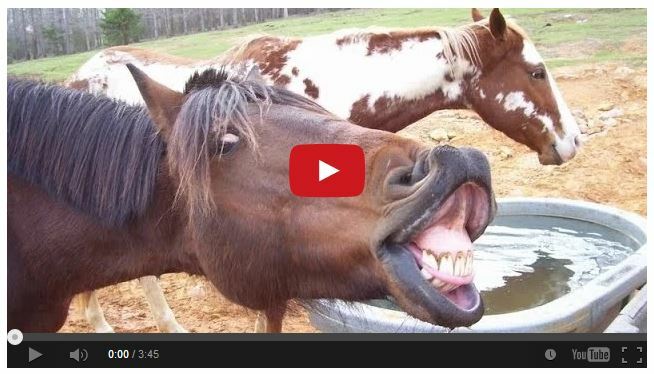 Funniest Horse Videos Of 2014! 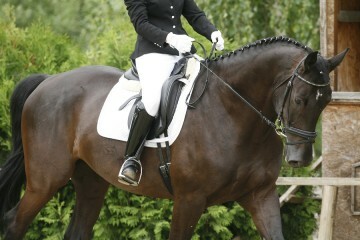 Incredible, very well trained horses, rare to see.